Learn the basics about Japan’s First Global Geopark! A collection of photos from the Itoigawa Geopark’s 24 Geosites! 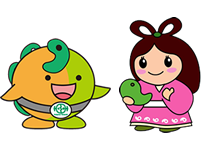 Get to know Itoigawa Geopark’s mascot characters! 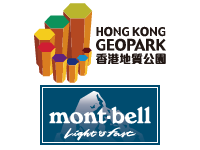 Learn about Hong Kong UNESCO Global Geopark, our Sister Geopark since 2009! We are partnered with Japanese outdoor goods manufacturer Montbell. Download pamphlets and learn about books published in the Itoigawa Geopark! 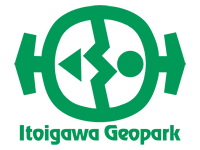 Even if you don’t speak Japanese, you can easily navigate Itoigawa Geopark with these cards.